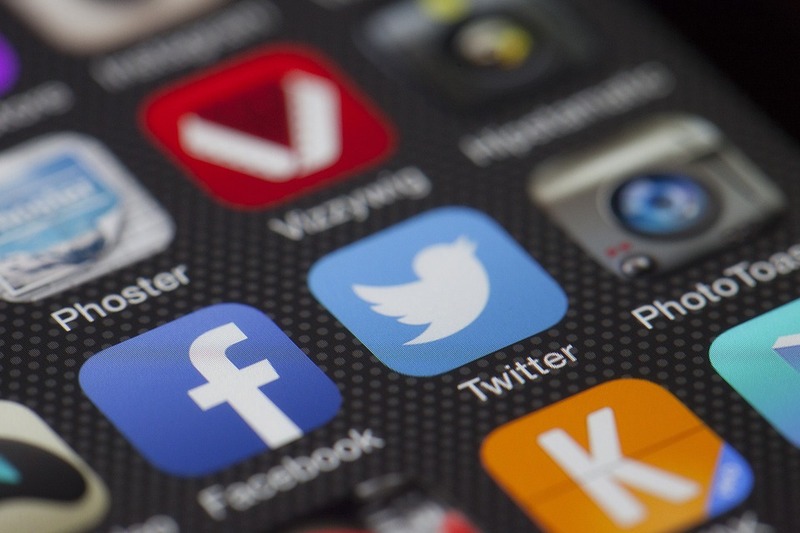 In the wake of the Christchurch attack, New Zealand said on Wednesday (24 April) that it would work with France in an effort to stop social media from being used to promote terrorism and violent extremism. 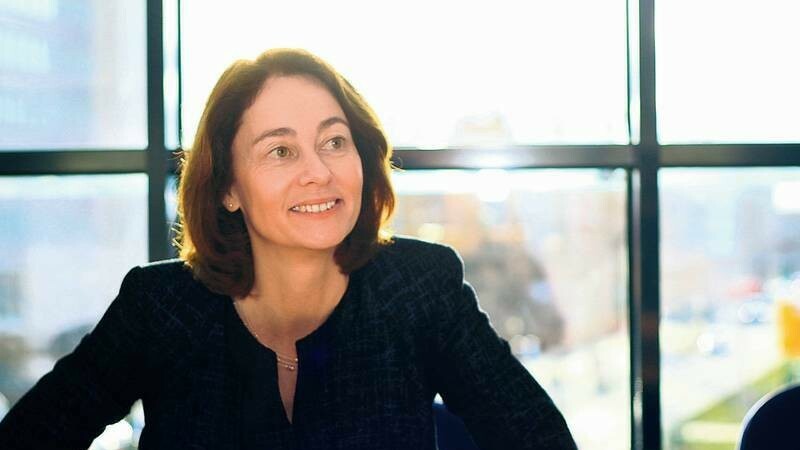 Led by various French players, the latest European project on artificial intelligence, AI4EU, aims to create a collaborative platform for European researchers and companies. An article from our partner La Tribune. 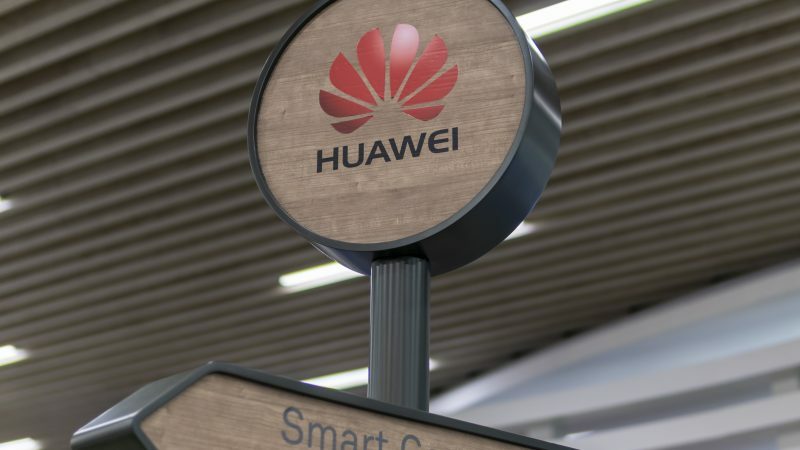 Chinese telecom giant Huawei praised Europe’s handling of data and cybersecurity as it seeks to partner with the EU to set global standards to dispel concerns about espionage. 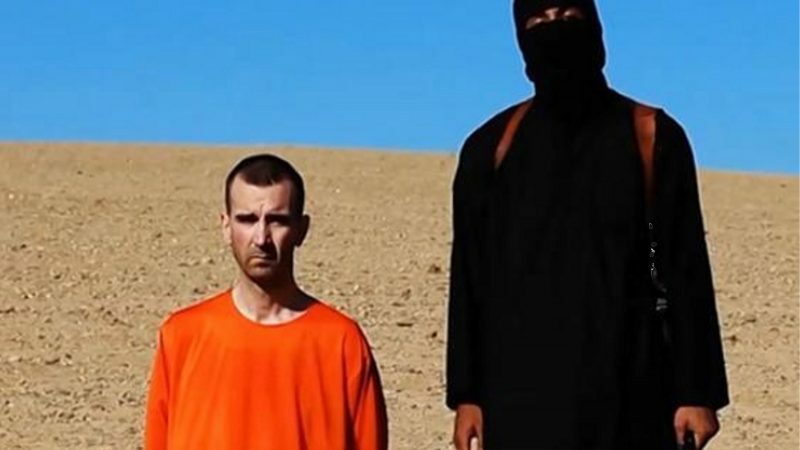 The European Parliament has backed plans to force online hosting services to remove terrorist content within one hour of reporting, in a move aimed at quelling the spread of extremist propaganda online. However, there was no shortage of those in the industry criticising the timeframe. 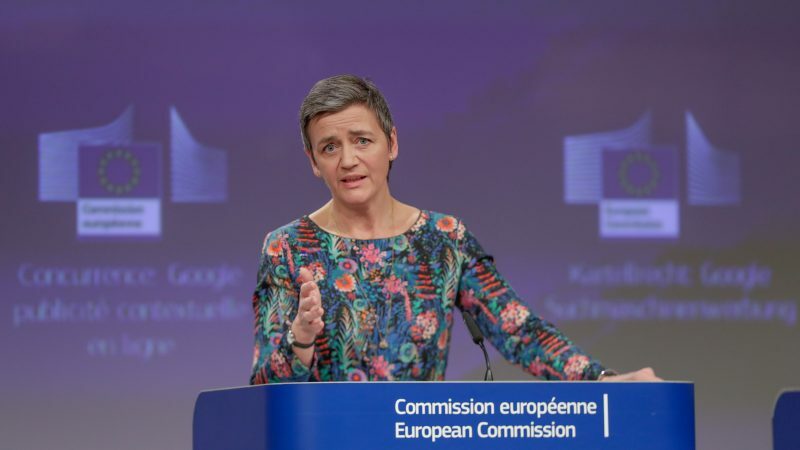 Antitrust complaints are like London buses. You don’t get one for ages then four come at once in the same industry. 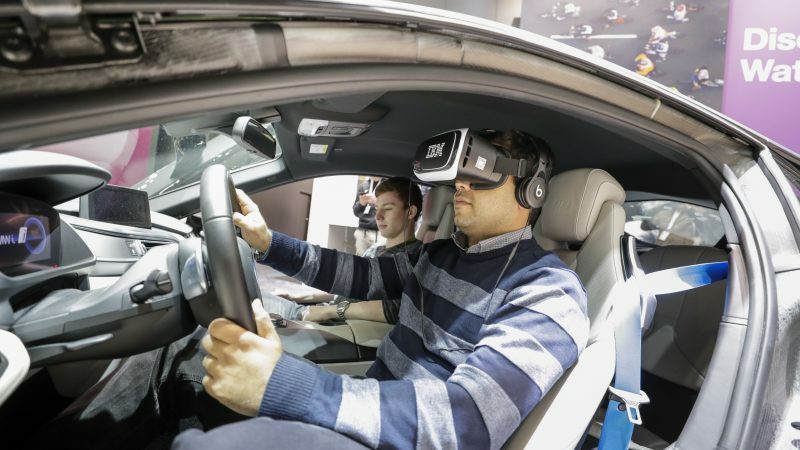 That’s what has happened this past month in the auto sector, writes Mike Sax, Chairman of ACT, The App Association. 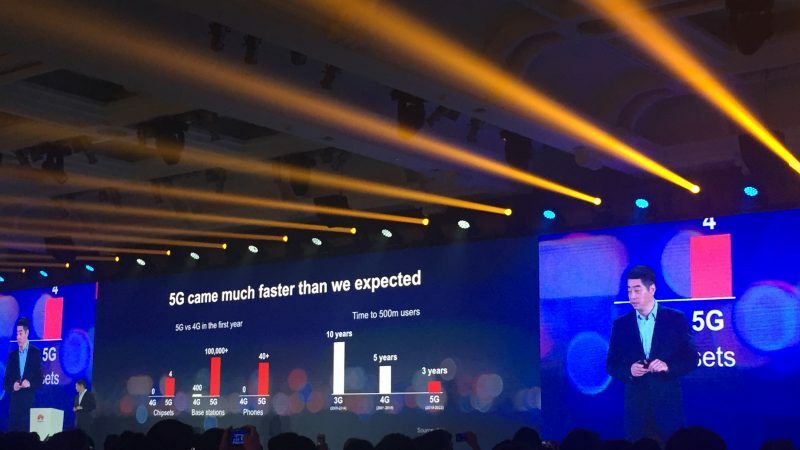 Amid growing pressure from the US on European governments to reject Chinese tech firms, Huawei’s rotating CEO Ken Hu said on Tuesday (16 April) that the EU was doing “a great job” on cybersecurity. 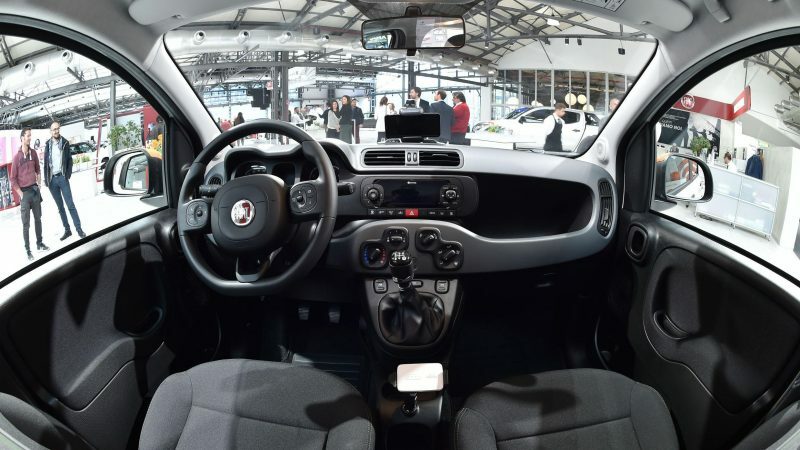 A European Commission plan to push WiFi as the technology of choice for connected cars over 5G is proving to be controversial. 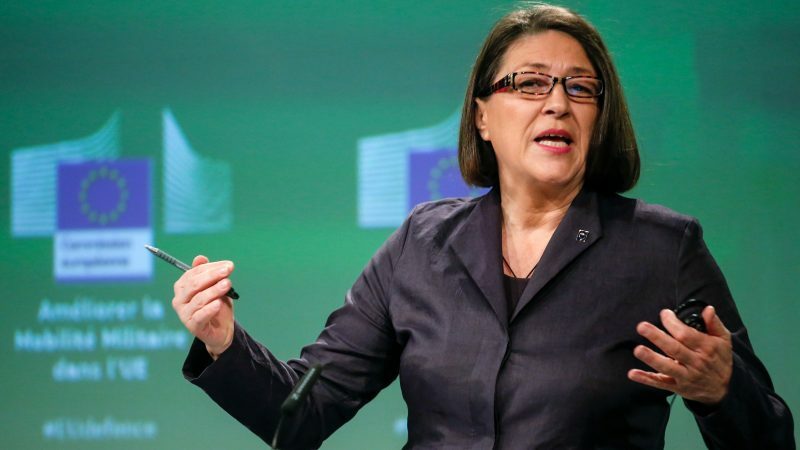 EU transport chief Violeta Bulc told EURACTIV in an interview that saving lives is the most important factor and WiFi is the only proven option. 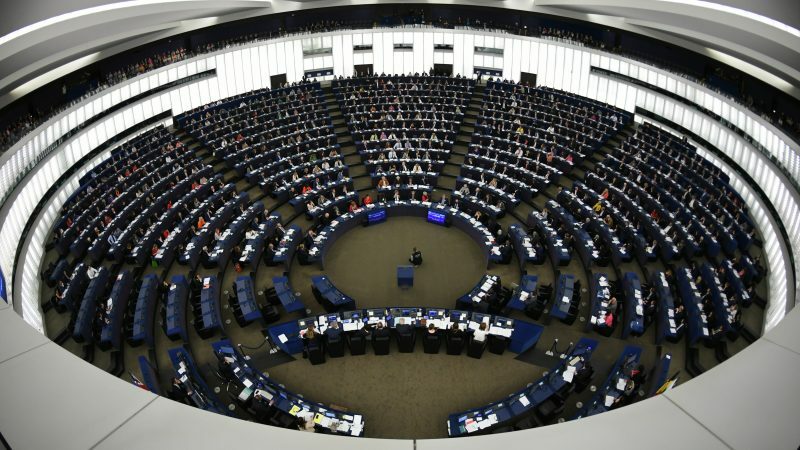 The European Parliament on Tuesday (17 April) overwhelmingly voted for rules aimed at protecting whistleblowers from reprisals following corporate scandals such as Dieselgate and Cambridge Analytica. 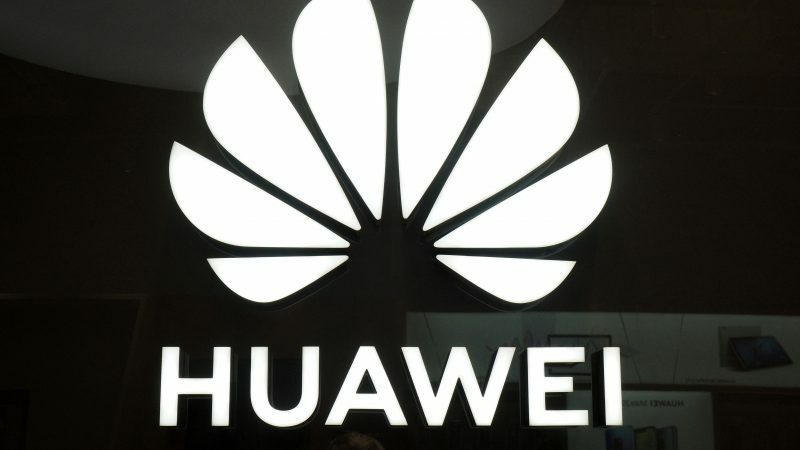 Belgium’s centre for cybersecurity has found no evidence that telecoms equipment supplied by Huawei Technology could be used for spying. 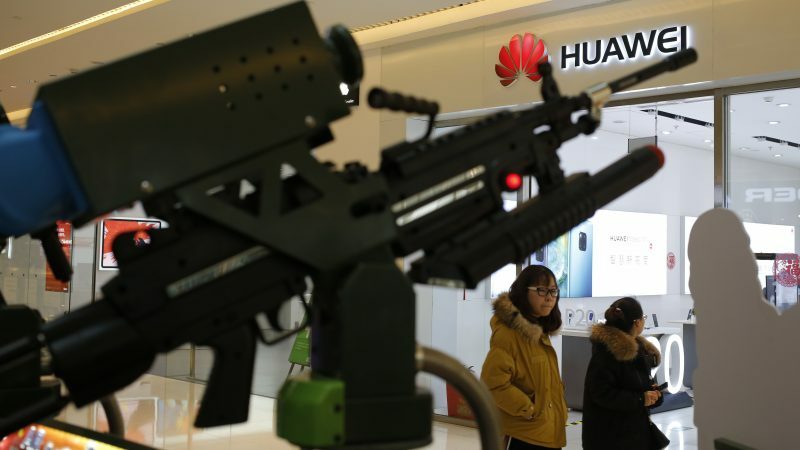 The news comes as US authorities renew their campaign in Europe against the Chinese telecoms giant. 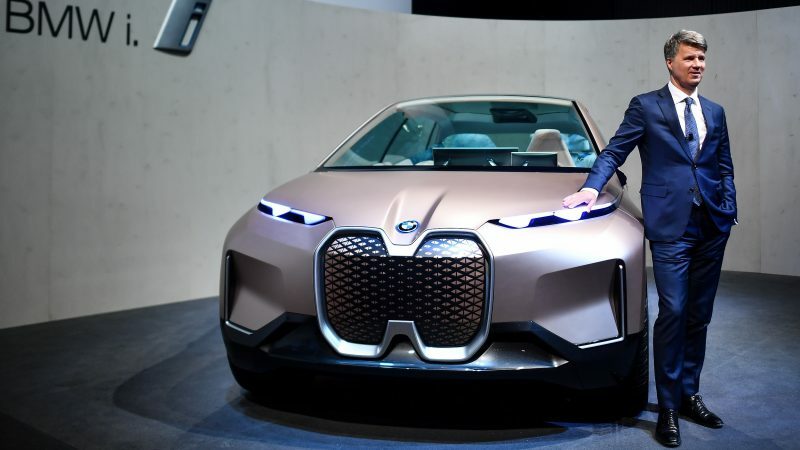 The bosses of BMW and Deutsche Telekom have urged the German government to take action to block a European Commission proposal that would set a Wi-Fi-based standard for connected cars. 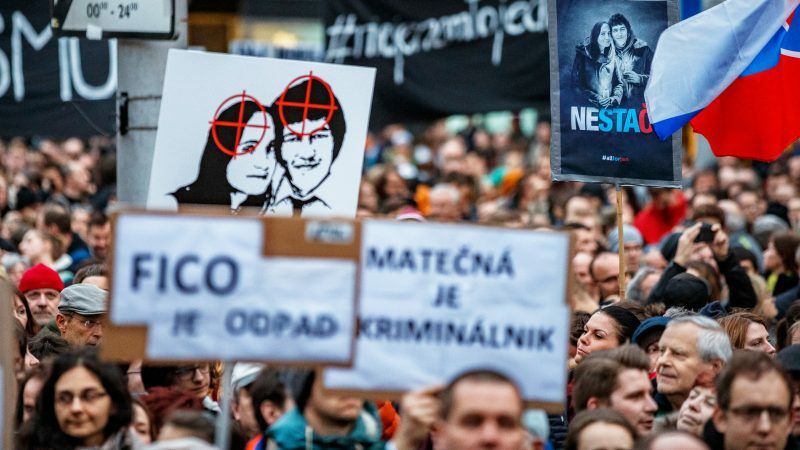 A "censorship of the internet" could be in store as a direct result of the EU's new rules on Copyright protection, a Polish government minister said on Monday (15 April), as EU member states approved the controversial plans after more than two years. 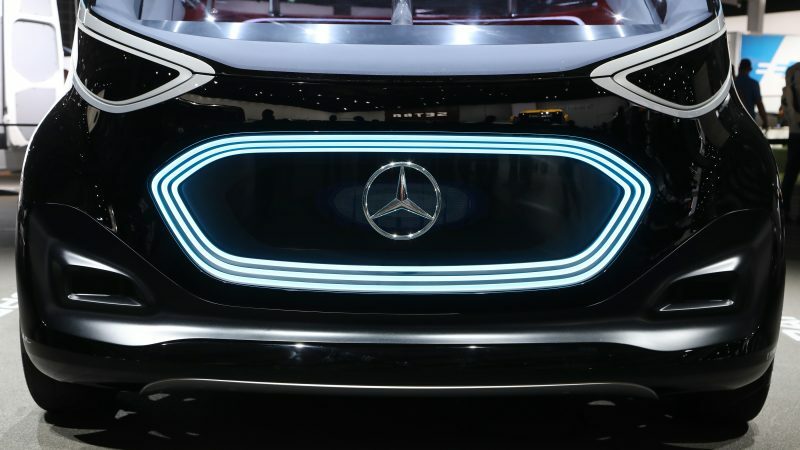 Plans to get connected cars on Europe's roads could face a setback of "two or three years" should the Delegated Act on Cooperative Intelligent Transport Systems (C-ITS) be rejected by MEPs this week, Commission officials have said. 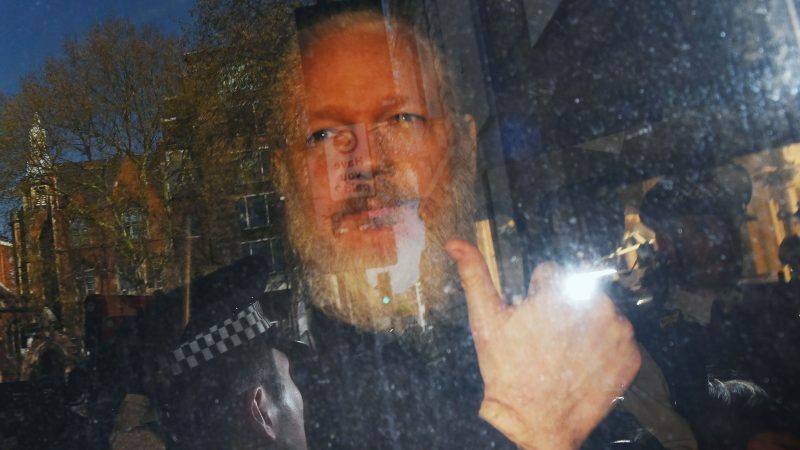 The US justice department has issued an extradition request for the indictment of WikiLeaks founder Julian Assange, after he was arrested by British authorities on Thursday (11 April). 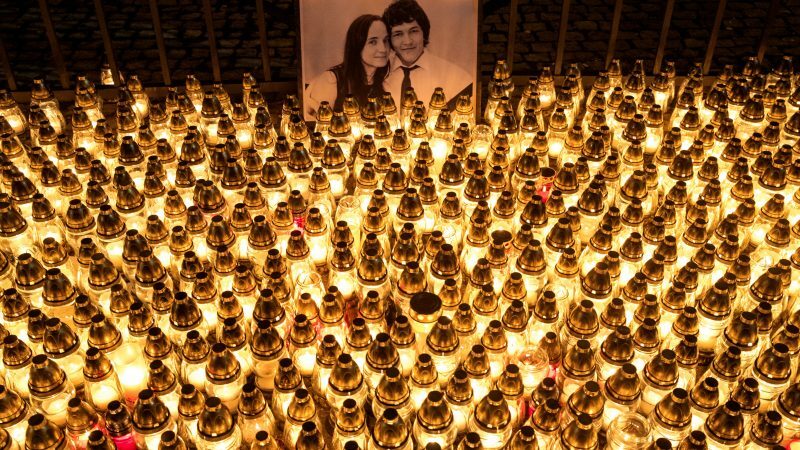 The arrest followed a decision by the Ecuadorean embassy to revoke his seven-year asylum status. 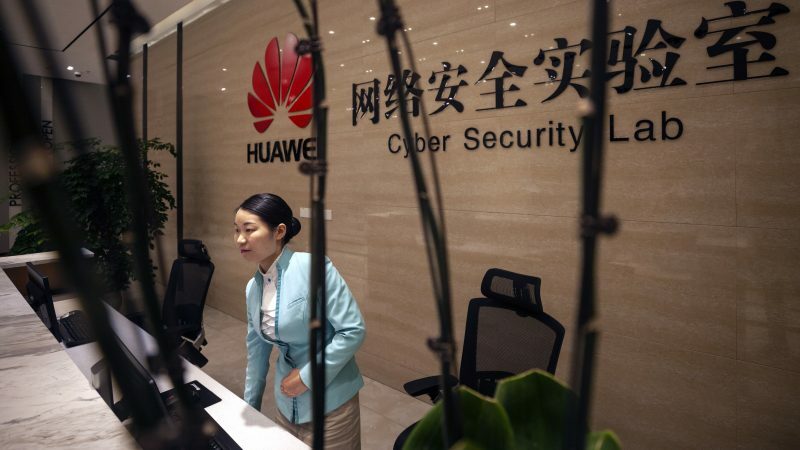 Chinese State Security Law forces companies based in the country to "provide assistance with work relating to State Security," a senior Huawei official in Brussels has said, in comments likely to heighten cybersecurity concerns about the Chinese tech giant. 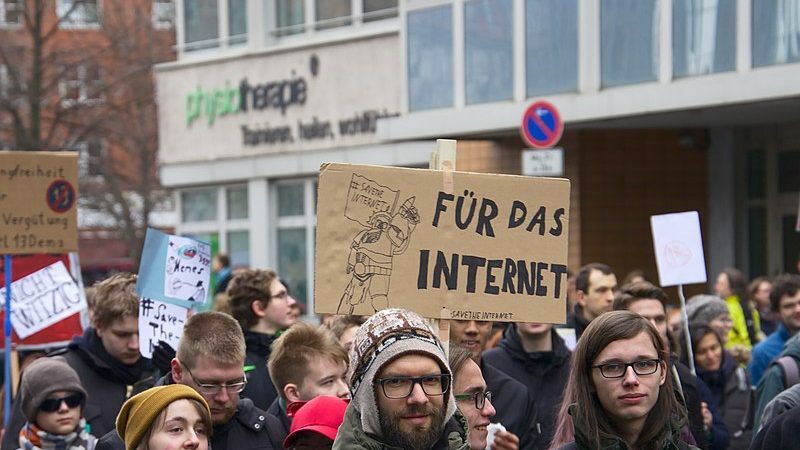 Last week, Julia Reda of the Germany Pirate Party and most known critic of the controversial EU copyright directive, left politics altogether. 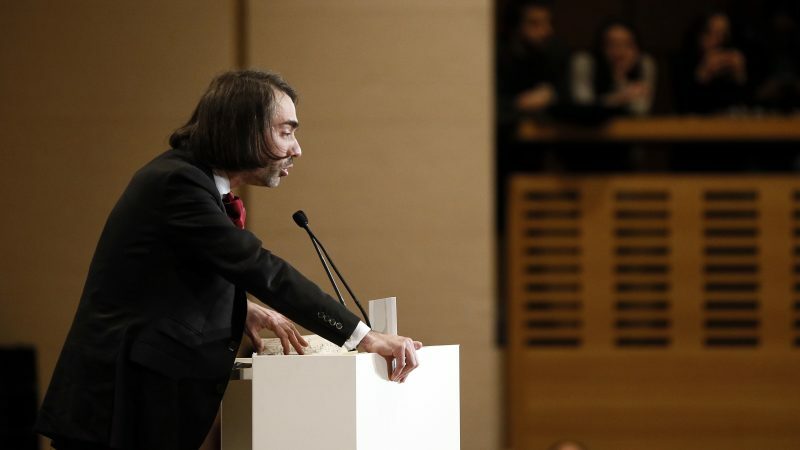 The reason: allegations of sexual harassment against her former colleague and current candidate of the Pirate party for the 2019 EU elections. In an interview with EURACTIV Germany, Reda spoke of sexual harassment in the EU Parliament and the implementation of the copyright reform. 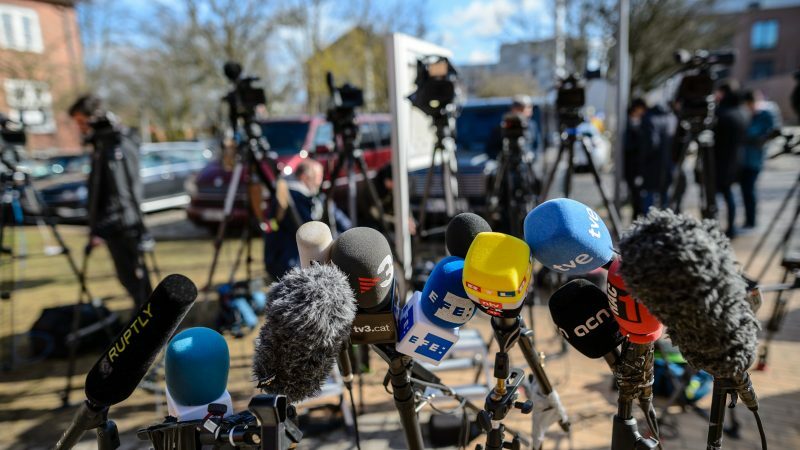 Violent attacks against journalists do not happen in a vacuum, their ground is prepared by the prevailing political and social environment. Harlem Désir explains how we have reached yet another milestone in the mistreatment of journalists. 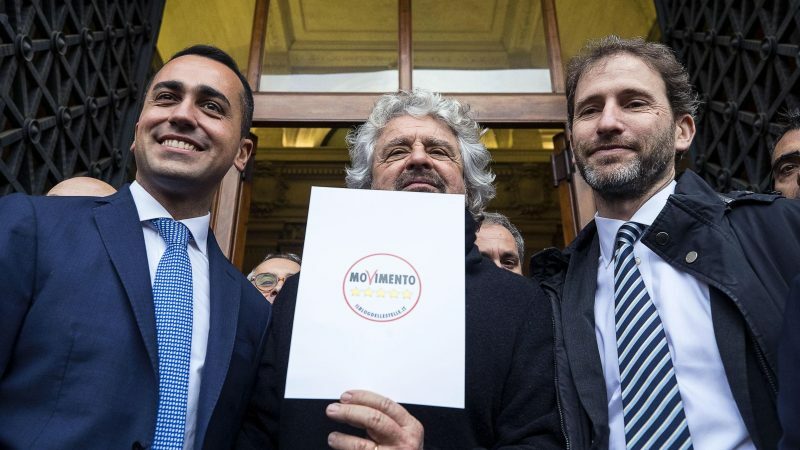 Blockchain technologies could help to ensure transparency on the controversial voting platform where Five Star Movement's activists make decisions, said the software owner's Davide Casaleggio in Brussels on Tuesday (9 April). 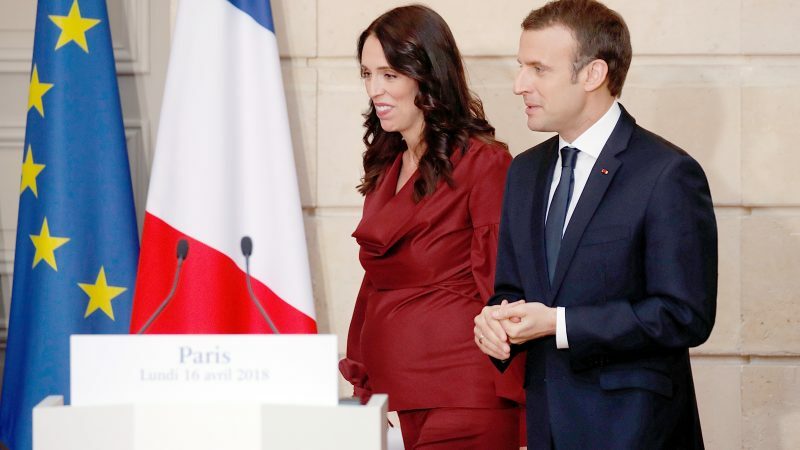 In an interview with our partner La Tribune, Eric Bothorel, MP from Macron’s En Marche, discusses a bill to strengthen mobile network security in the context of 5G, which arrived in France's National Assembly last week and will be debated on Wednesday. 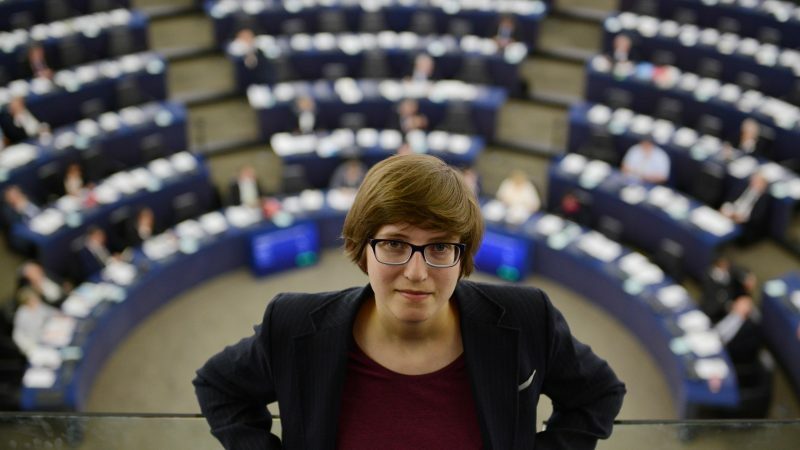 France, with its strict regulations of digital markets and its industries, has been allowed to drive the oppressive changes in copyright that are now about to be European law, writes Amelia Andersdotter, a former MEP for the Swedish Pirate Party. 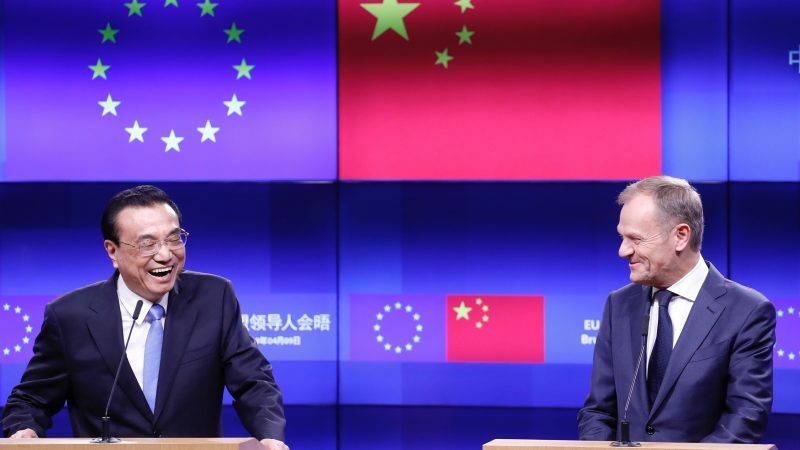 EU leaders were set to sign a joint declaration with Chinese leadership on Tuesday (9 April), after Beijing made last-minute concessions to bolster the rules-based international order and to tackle industrial subsidies, European officials told EURACTIV.com. 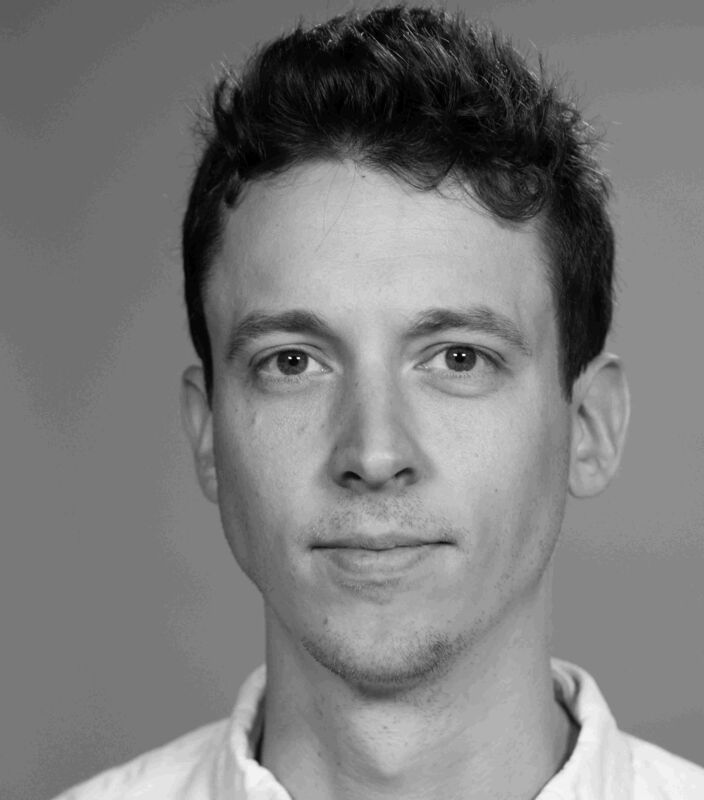 Samuel Stolton writes on EU affairs in the fields of digital policy and technology. 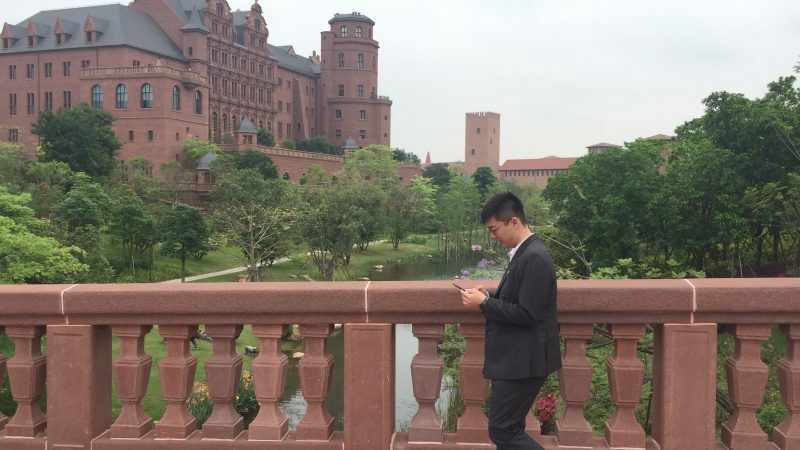 He has a particular interest in cybersecurity, artificial intelligence and digital regulation.